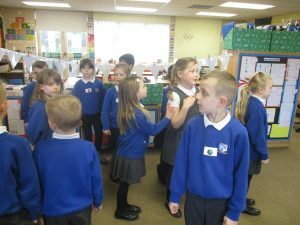 Today Year 2 have been learning about position and direction. 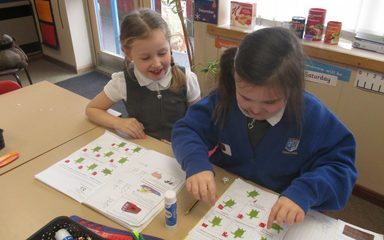 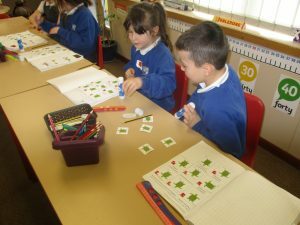 They have been using language such as clockwise, anti-clockwise, half turn and quarter turn to solve puzzles and play games. 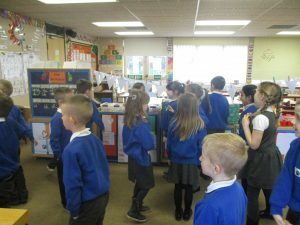 If you need directions ask a Year 2!